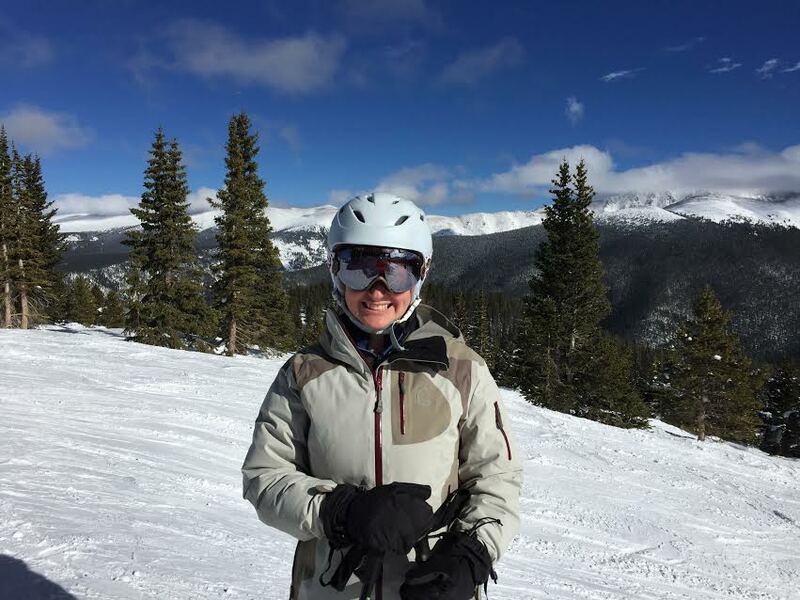 Who would have dreamed I’d need a follow-up to last week’s “Lost on the slopes” column? A few folks told me they worried I might still be stranded on a Colorado mountain with no cell phone and no money. I’m pretty sure they were joking. Others wanted to know how much time I spent separated from daughter Meg and how we eventually found each other. Still others asked what lessons I’d learned to keep such a thing from happening again. So instead of writing about Russians in the White House or about a game I’m learning to play or about moving James K. Polk’s grave from the grounds of the state capitol, I’m going to answer those questions. I don’t know how long Meg and I were separated at Copper Ski Resort. Like many folks, I don’t wear a watch because my cell phone tells me what time it is. And these days, it’s hard to find a wall clock in a public place. Though it seemed like I was lost for a long, long time, it probably wasn’t more than a couple of hours. I do know that I spent only a few minutes at the Ski Patrol office. It was crowded and the folks there suggested, in the kindest possible way, that I relocate to the building next door where there were restrooms and a place to eat. And they insisted I keep the borrowed pad of paper and pencil I was using to record my tribulations. Meg’s office wasn’t the only phone number I called to try to get a message to her. I also called daughter Leigh and son James. I knew their numbers because they’re the same ones they’ve had since high school. (In those long-ago days, I actually memorized important phone numbers rather than storing them in the phone.) Both those calls went straight to voice mail. When I’d about given up on Meg finding me in my present location, I considered making my way to the parking lot to wait at her car. But that would have required walking a long way in my sock feet because my shoes were also in Meg’s backpack. So I found a bench under a sunny window near the snack bar. I leaned back, closed my eyes and was soon dozing. I awoke to a tap-tap-tapping on the other side of the glass. A magpie? Nope. It was Meg, every bit as glad to see me as I was to see her. Lessons learned: Keep your cell phone and cash on your person no matter what. Memorize the phone number of your travelling companion, just in case. Make a what-if-we-get-separated plan before the day’s adventures begin. Above all, try not to cry any more than you have to. Especially if your mascara is in your missing daughter’s backpack, along with everything else.